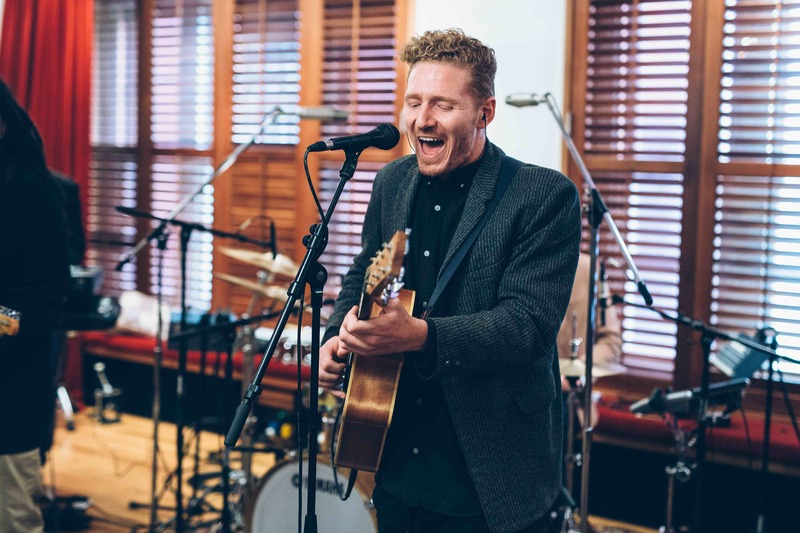 Sam Allen is the frontman for Kid Radio, one of New Zealand’s most in-demand covers bands, but is equally adept as a solo acoustic guitarist and vocalist. Sam can comfortably switch gears to beautiful acoustic renditions of some of the best pop, hip hop, funk and soul tunes, injected with his unique soulful sensibility. 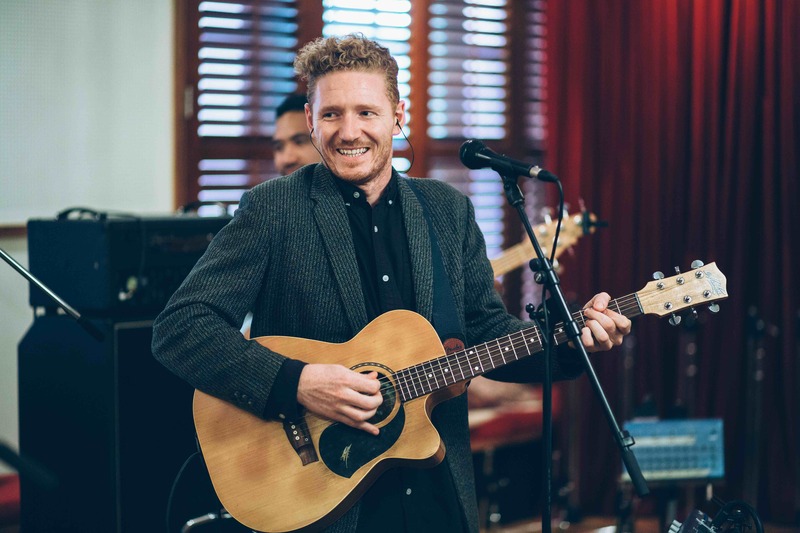 Sam’s vast experience performing as part of the house band at Sale Street (now Sweatshop) in central Auckland, combined with time performing full-time on cruise ships have given him a musical pedigree few can match. 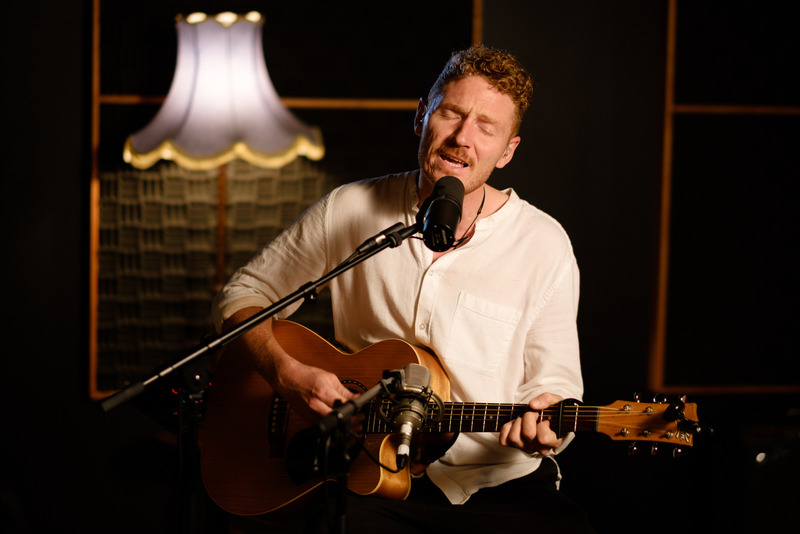 Still in his 20s, Sam is already a veteran of the NZ music scene with the skills to match.